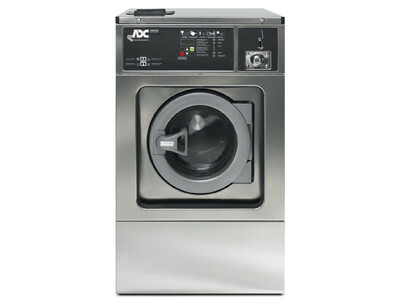 ADC has long created innovative, performance-built products, and our first foray into the multi-load washer market is no exception. 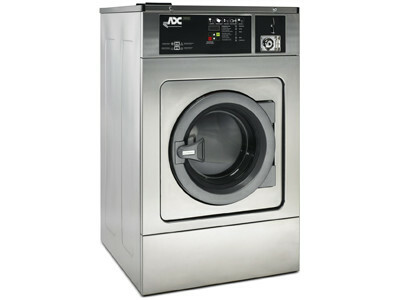 The EcoWash Commercial Washer is designed for versatility and delivers durable performance, every single day. Engineered with intelligence. 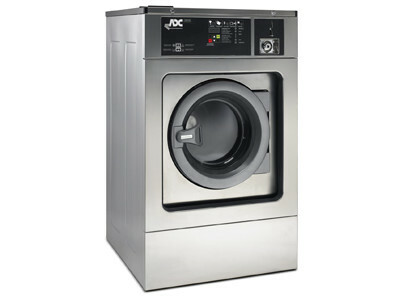 Designed to be easy to use and service. This rigid-mount, 80-lb. 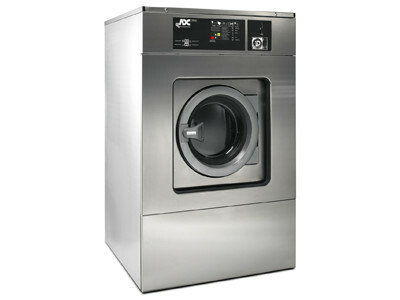 standard spin 100 G-force washer comes fully enclosed in a corrosion-resistant stainless steel cabinet.